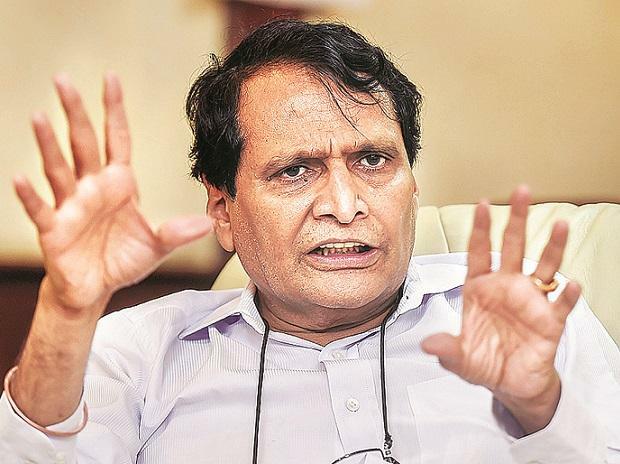 The commerce and industry ministry has taken up the issue of 'angel tax' notices being sent to startups with the finance ministry, Union Minister Suresh Prabhu has said. "We have taken up the issue," the commerce and industry minister said in a tweet. He said this in response to a tweet by Chairman of Manipal Global Education T V Mohandas Pai, who has sought "urgent" intervention by the government in the matter. An income tax official said ,"notices issued on angel tax to startups may be for those that are not recognised by the department of industrial policy and promotion (DIPP)".